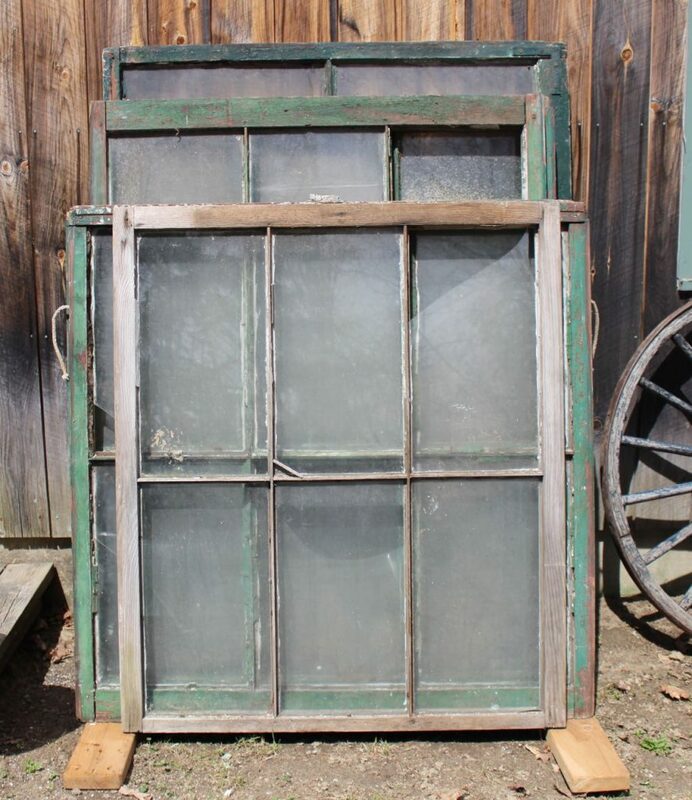 These old factory windows are from Dover, NH. Sizes vary but all are in the 3 x 4′ range. Good original condition.